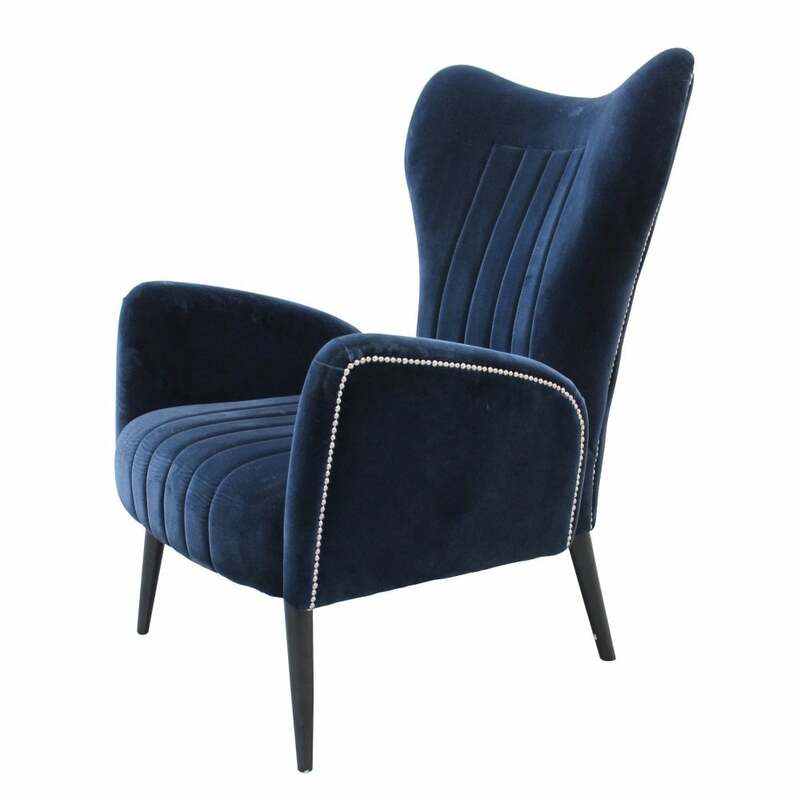 Inspired by 1950’s beauty, Sophia Loren, the Loren Armchair by Ottiu will bring a touch of Hollywood glamour to any living space. Sophia Loren rose above her poverty-stricken origins in post war Naples to become universally recognized as one of Italy's most beautiful women and its most famous movie star. This timeless design is composed of subtle lines and strong character much like Sophia herself. Upholstered with the highest quality cotton velvet, the fabric is adorned with contrasting nickel studding. Hand-crafted with a strong structure, the deep seat is supported by tubular feet finished with a luxurious silver leaf. Part of the Century Collection by Ottiu, this mid-century modern style armchair will suit both contemporary and traditional interiors. Available in a range of colours and fabrics, get in touch with our team to discuss options.